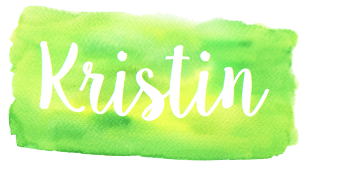 Late night post & a pumpkin freebie! 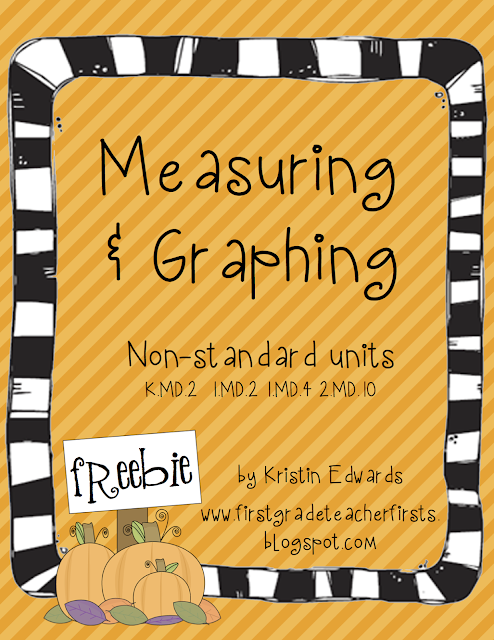 Here is a pumpkin freebie for non-standard measuring and graphing! We measured how tall we were with paper pumpkins. I finally finished getting all of my writing flip books made. 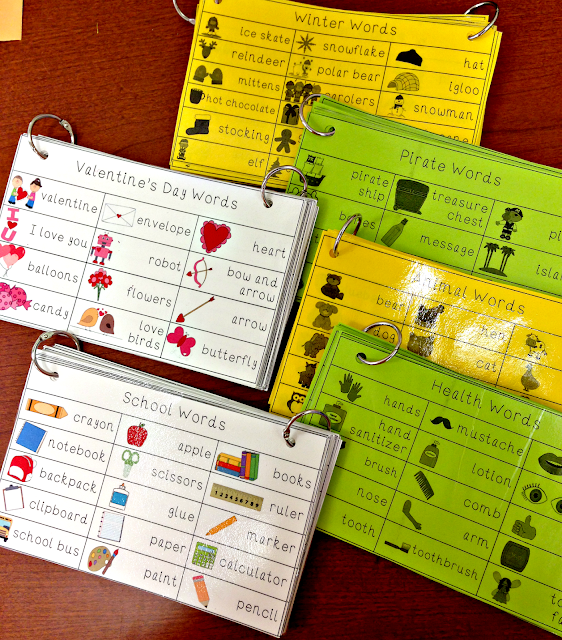 One of the reasons I am so excited for my own laminator is because I will be able to laminate everything super fast! I am hoping to create things like this a lot faster than I usually would if I had to wait for them to be laminated. To save on color prints, I made black and white versions on colored paper for each student group and made two color copies for the writing center. My kids are obsessed…. Have a good night! Happy Friday tomorrow!